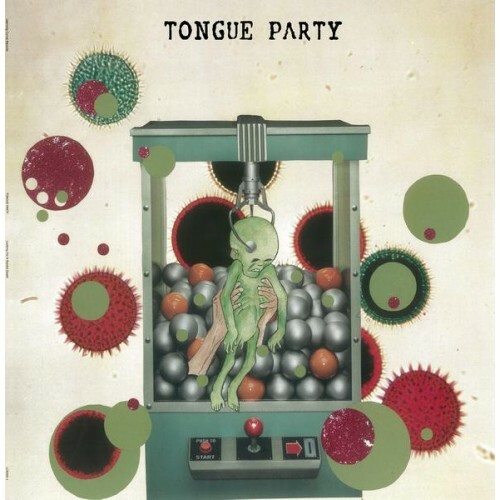 Debut LP from Twin Cities thrash noise rock luminaries Tongue Party. Nine songs of raw fury and angst. Black vinyl in full colour sleeve with insert and digital download coupon.